Social business Fair Finance announced today that it had been named winner of Citi Micro-entrepreneurship Award for Outstanding Customer Service for 2017. Fair Finance works to tackle financial exclusion in the UK, for businesses and individuals and last year supported nearly 13,000 people with access to finance and advice in managing their debts. Most of its customer have used high cost lenders or have been denied access to finance by the mainstream banking sector. The Citi Microentrepreneurship Awards (CMA), delivered in partnership by Responsible Finance and the Citi Foundation, champion the thriving small businesses of Britain and home-grown entrepreneurs. 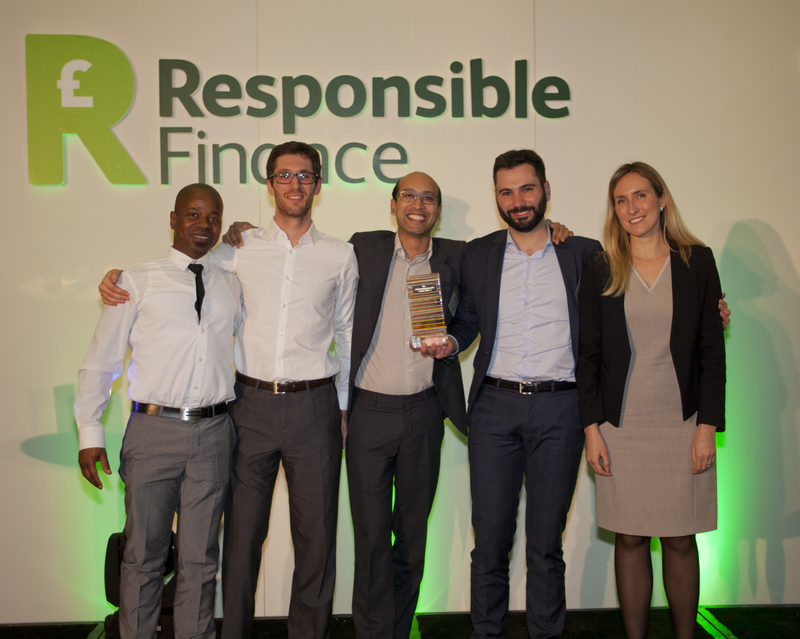 To be eligible for the awards a business must have benefited from an affordable loan from responsible finance providers and have contributed to the local economic growth in the UK. “This year we received our full FCA Authorisation. I’m sure that one of the reasons we received it so quickly is that Treating Customers Fairly is as much a part of the culture of Finance as it is a regulatory requirements. “This is the 4th year of the Citi Microentrepreneurship Awards in the UK and the depth and range of entries is a testament to the continued evolution of the responsible finance sector – an industry that now serves more than 50,000 clients across the country.” said Bob Annibale, CMA Judge and Global Director of Citi Inclusive Finance and Community Development.